The pioneering French designer who passed away on August 25, 2016, in Paris due to the long battle with Parkinson’s disease, was known for her famous knit designs that captured the youthful spirit of French conscience throughout her career. Remembering the iconic styles and designs of the desi gner, we are today presenting you with the 19 best designs from her 5-decade long career. 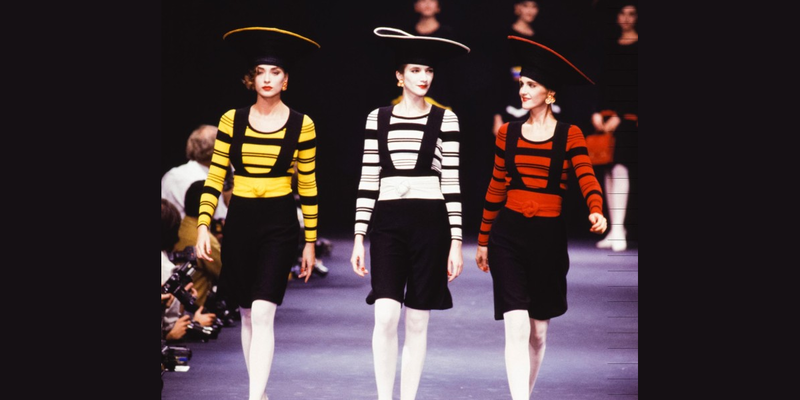 The 1988 fashion show saw the models wearing coordinated striped short suit in the bright and neat shades of red, yellow and white. 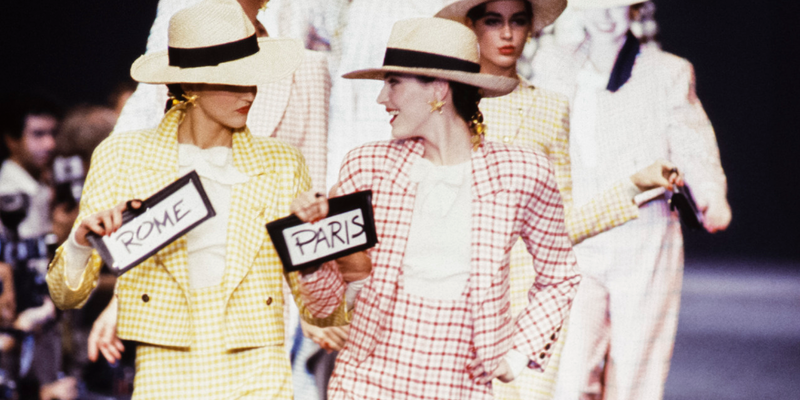 Also seen in the 1988 Fashion Show in Paris were the very charming and timeless pink and yellow plaid suits. 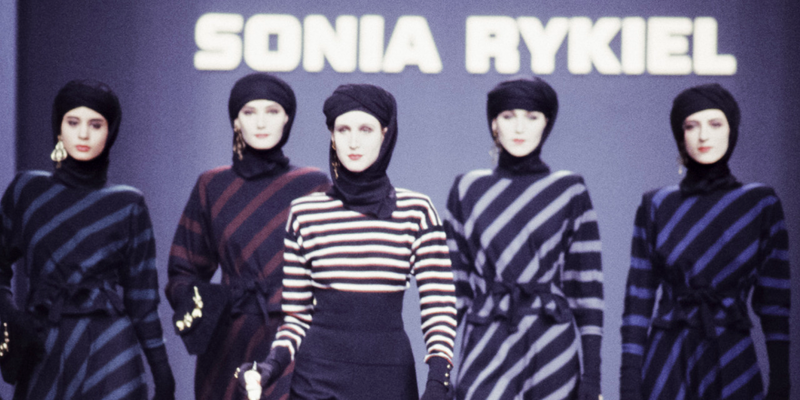 The designer’s 1989 spring fashion show beautifully reflected on the love for colours. A particularly distinct design showcased during the show was the red tasselled suit. Finally, came the entry of the classic and chic striped knitwear dresses in the neutral shades of black, grey and blue. 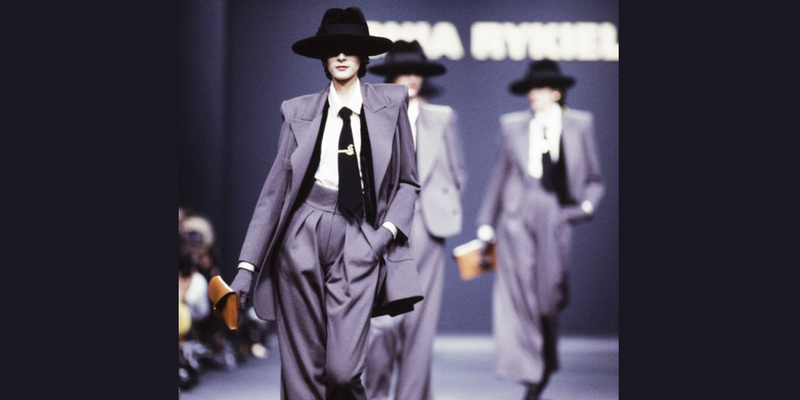 The Fall 1989 Fashion Show also saw the distinct, sophisticated and fashionable oversized suits that became the style of the season. 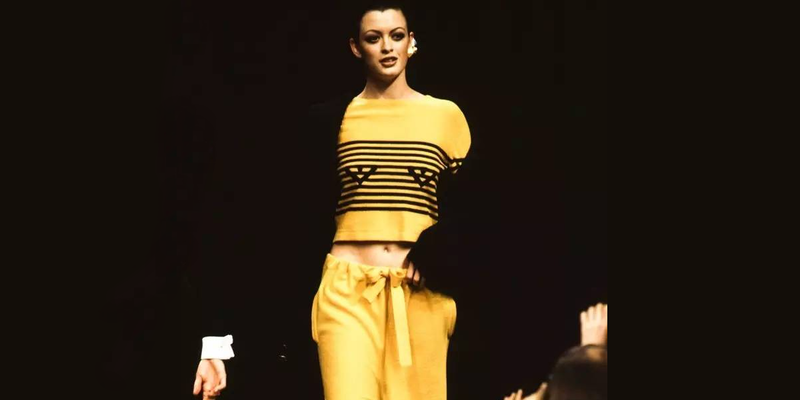 Bringing back the trend, the 1993 Spring Fashion Show saw the upswing in the striped sweater and slouchy trousers. Banking on the knit trend, the 2002 Spring Fashion show saw the bright striped knit mini dresses showcased in the collection. In the 2007 Spring Fashion Show, the models were seen sporting the uncanny outfits with faces printed on the mini dresses in multiple colours of pink, yellow and white. Highlighting the all over colour trend, the 2007 Fashion show saw the model sporting a complete purple dress and also, purple everything else. 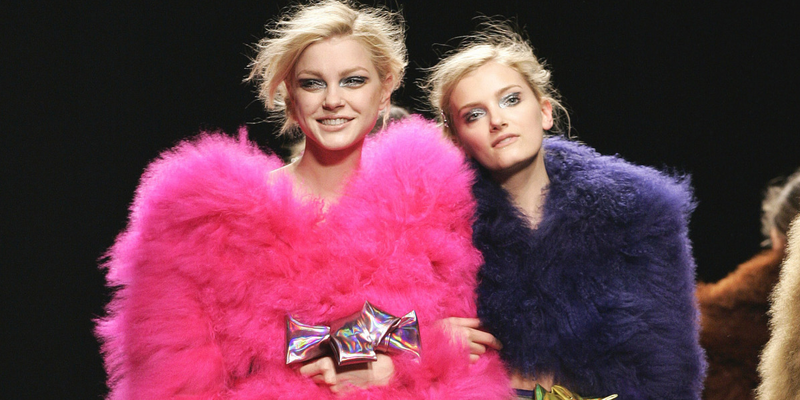 Also, seen in Fashion Show, were the lovely and soft pink and purple furry coats. The brides wrapped in fur took a centre stage in Sonia Rykiel 2008 Spring Fashion Show. 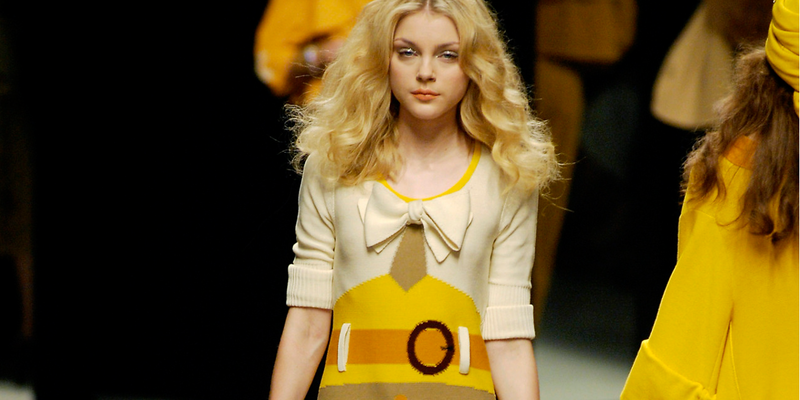 Along with the army of brides, the 2008 Spring show in Paris also showed the model wearing a trompe l’oeil knit dress. 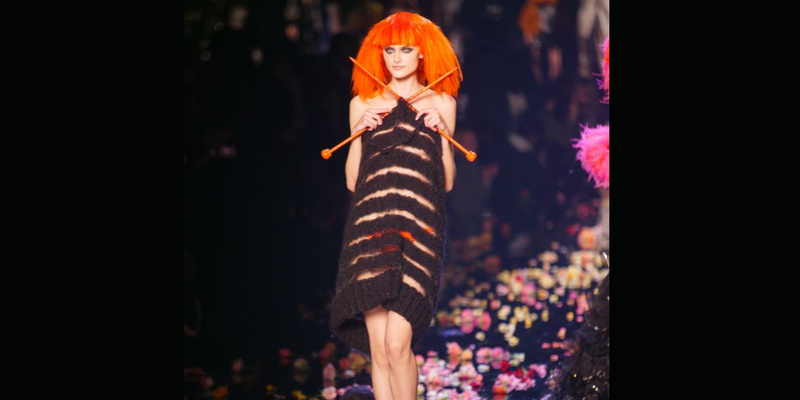 The 2009 Spring Fashion Show was special with the model sporting a fuzzy knit dress that had knitting needles still attached. 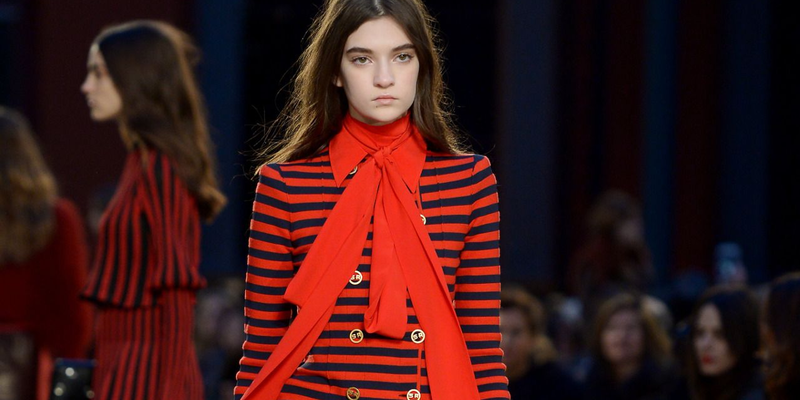 The cherry on top was a wig inspired by Sonia Rykiel’s hairdo. High on trompe l’oeil detail, the models wore a red and black suit at the 2009 Fall Fashion Show. Wearing the iconic poor boy sweaters, the 2011 Spring Fashion Show reflected well on stripes. 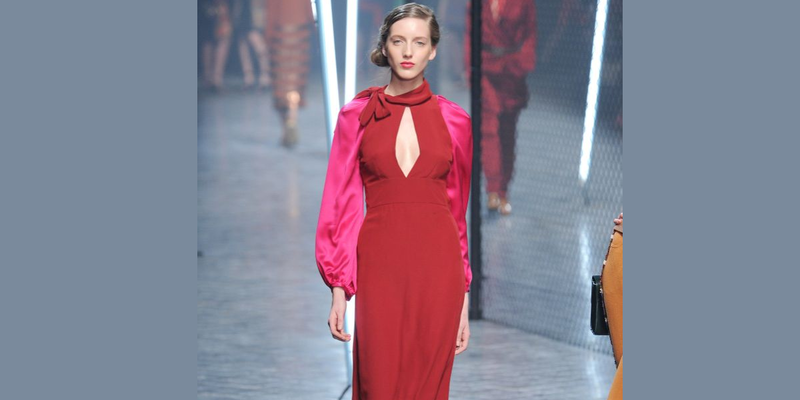 Updating the trend of the season, the models were seen in bright coloured dresses with fuchsia sleeves at the designer’s 2011 Fall Fashion Show. Top model Kendall Jenner was seen walking the runway in a sheer black dress in the 2015 Spring Fashion Show. With a full swing, the 2016 Fall Fashion show reflected well on the signature stripes with the neatly tailored striped overcoat. 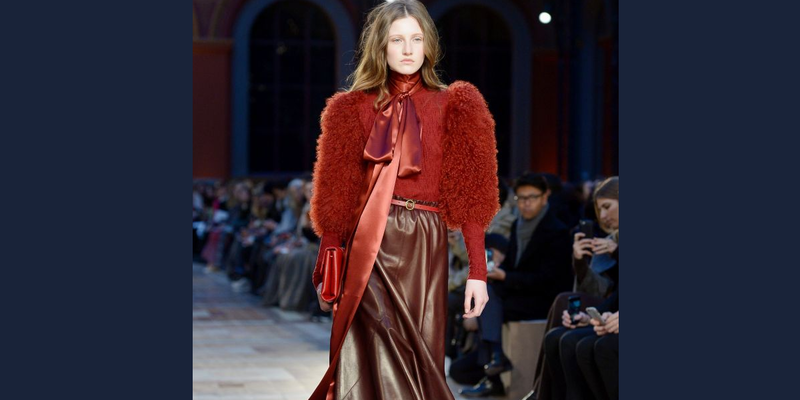 Highlighting the everlasting love for fur, the designs showed fur-sleeve sweater and leather skirt in the 2016 Sonia Rykiel Fall Fashion show in Paris. Making the regular striped sweaters the trendy fashionable attire, the designer with all her creations reflected well on the eccentric spirit that remains the core of the brand.